Home » Last chance to participate in our helicopter industry survey! 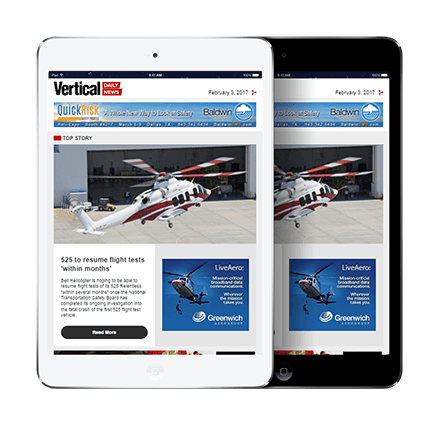 Last chance to participate in our helicopter industry survey! 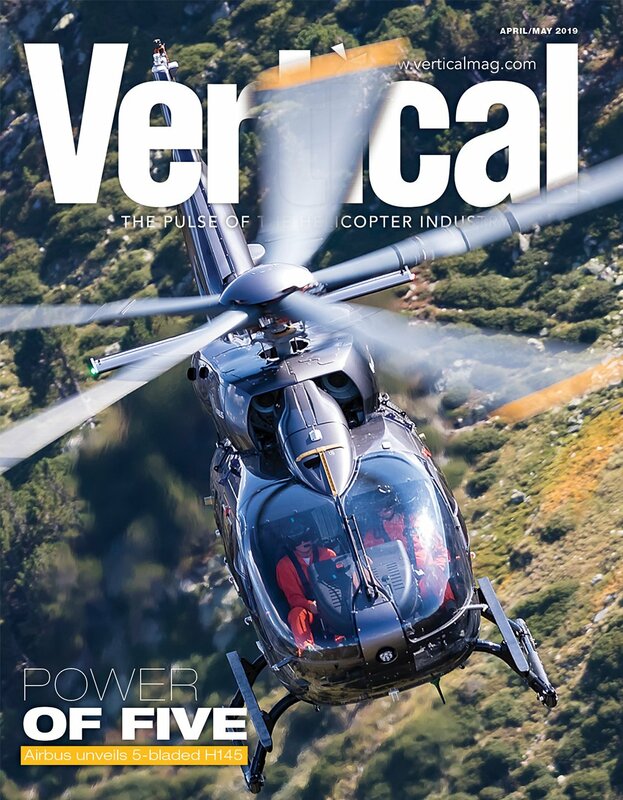 Vertical‘s 2019 Helicopter and Engine Manufacturers Survey is open and accepting responses through April 22. The survey is open to anyone in the global civil helicopter industry who has actively operated, flown, or maintained helicopters or helicopter engines in the past two years. Respondents will be asked to evaluate relevant original equipment manufacturers (OEMs) on the quality of their products and aftermarket services. 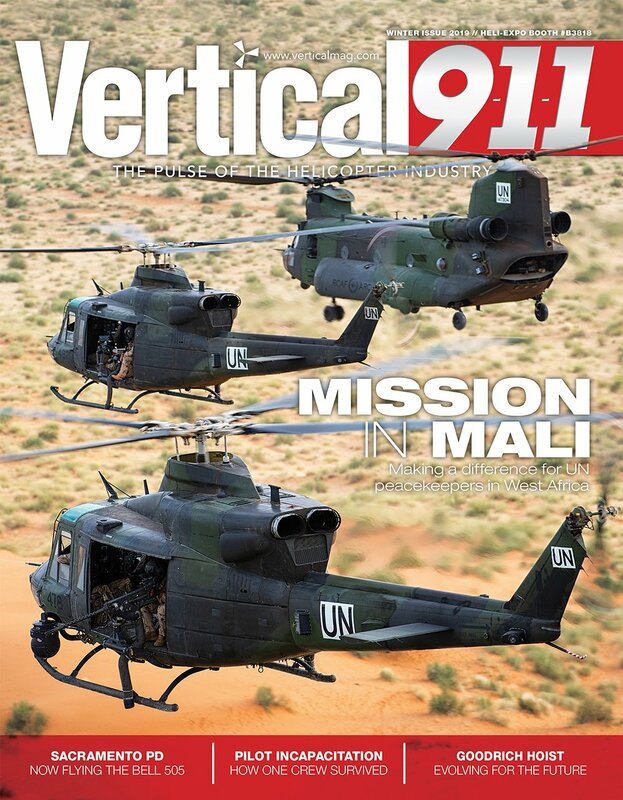 This year is the second time that the survey is being combined with Vertical‘s Helicopter Engine Survey, providing respondents with the option of evaluating airframes, engines, or both. Once again, the survey is being conducted by PMG Intelligence, an independent market research and data analysis consulting company based in Waterloo, Ontario. 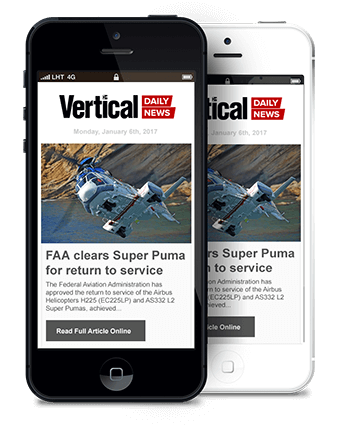 All survey data will be kept completely anonymous, and respondents won’t be contacted by Vertical without their express permission.